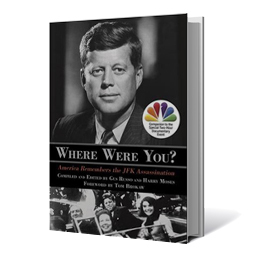 President John F. Kennedy was both a highly popular and polarizing figure. More than a half-century after his passing, he still looms large in people’s minds. 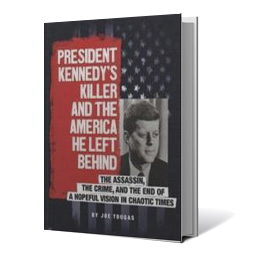 In particular, Kennedy’s assassination on Nov. 22, 1963 is one of those seminal points in U.S. history. Many people remember vividly where they were and what they were doing when they heard the news—but not everyone does. My wife was almost seven, and she remembers. I was almost six, and I don’t. There are a number of widely recognized terms associated with Kennedy and his death that have become part of our collective lexicon. 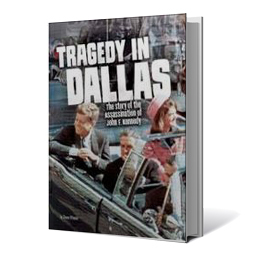 Sometimes people may be familiar with key phrases without knowing much about them: Warren Commission, Zapruder Film, Texas School Book Depository and grassy knoll, for example. Incidentally, Urban Dictionary defines “grassy knoll” as a metaphor for a conspiracy or cover-up (more on that below). 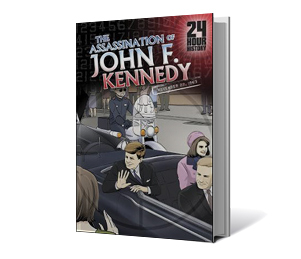 The Kennedy assassination has even inspired several novels. It seems that when a historical figure becomes the subject of a work of fiction, it’s clear he holds a prominent place in the public consciousness. 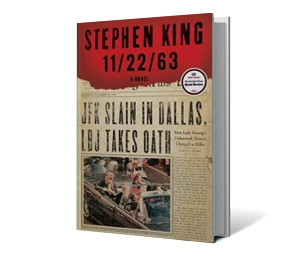 One such story by Stephen King, titled 11/22/63, follows the story of a teacher traveling back in time to try to stop the JFK assassination. 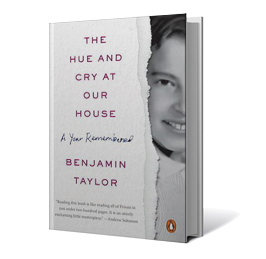 The book was a New York Times bestseller before being made into an award-winning miniseries. It has also been published in audio, large print, and Spanish. Kennedy’s tragic assassination sparks our imagination in another way: Many simply refuse to accept that one man, Lee Harvey Oswald—acting alone—killed our president. True story: I once had a good friend who founded a small publishing company. He only published books about conspiracy theories and was very successful at it. 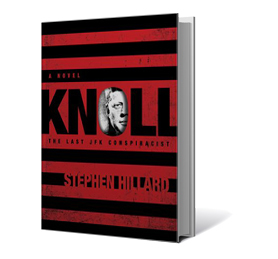 One of his authors was a guy named Kerry Thornley who, as a young man, joined the U.S. Marines and got to know another young man named Lee Harvey Oswald. As for my friend and his little company, Illuminet Press, he passed away pretty young, in a manner that many of his readers and authors found to be very suspicious. His widow sold his entire inventory to another fringe publisher. So should you fill your shelves with books feeding readers conspiracy theories? I’d say no. 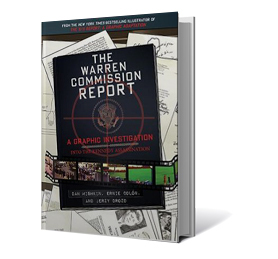 There are plenty of contemporary conspiracies flying around and many of the titles on those topics are published by tiny, hard-to-find publishers like my friend’s boutique press. Books that address the main theories and explain why they are unlikely to be true (like the titles cited here) will suffice. However, for those who may want to dabble in conspiracy-oriented titles, we do offer some selections. 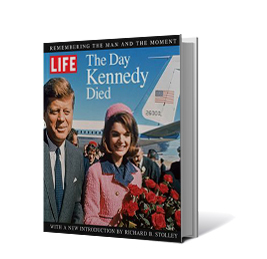 The great number of books published about Kennedy over the years does remind us of all the obsessive areas of interest among library patrons. There are those who are fascinated by World War II or the Vietnam War, the occult, specific religions, particular diets or lifestyles, and so on. Diversity of subject is a given in the library. You may not be able to buy every book on every topic, but featuring some favorite topics like this one will satisfy current enthusiasts while enticing new ones. 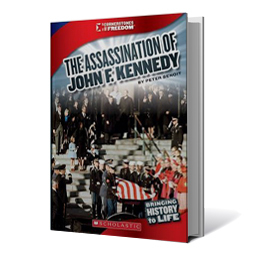 Click here for a complete list of titles about John F. Kennedy.